Okinawa is a subtropical island with very hot and humid summers. Especially in July and August temperatures can go up to 40 degrees. Even though it is the typical beach season you should protect your body well from the very strong sun. During the rainy and typhoon season in May and again in September it is not so recommended to visit the islands. Even though the temperature is still high it can rain and be very windy most of the time. If you don't want to go swimming and would rather explore the island, February – March and October – November might be the perfect seasons for you. The temperature is usually between 15 and 20 degrees and it is not that humid, perfect for a nice walk at the beach. 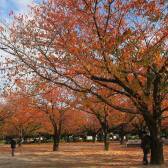 Also the cherry blossom season starts in early February. Of course the southern islands are very popular for their beautiful sandy beaches, which you can find almost everywhere. The beaches are the perfect spots for surfing, diving or just swimming. 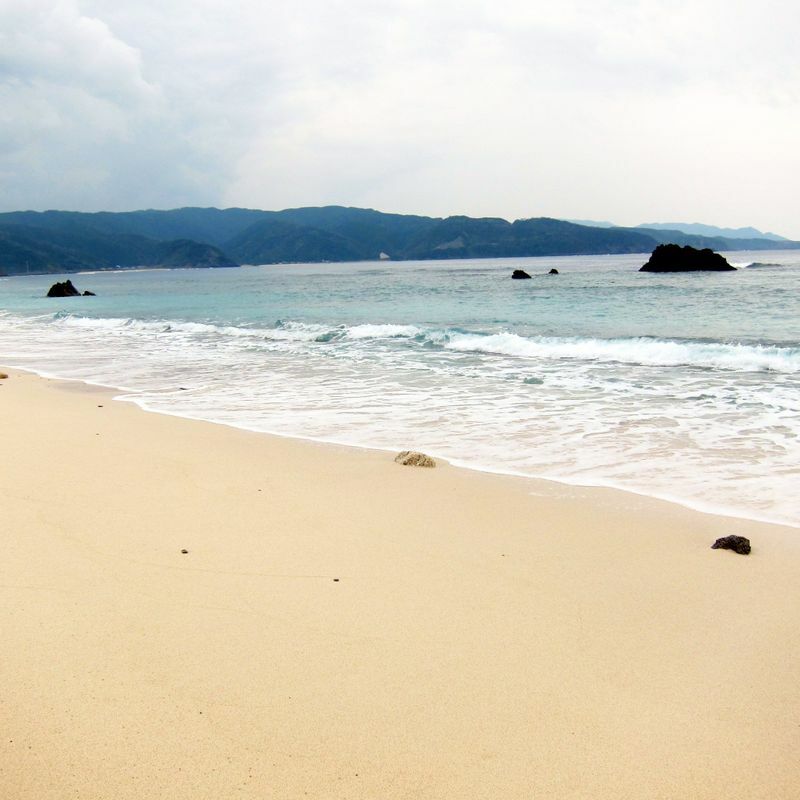 Popular beaches are Mibaru or Okuma beach, but you can really find nice beaches in every area. Personally I prefer the small beaches, where you are mostly alone. Even if you don't want to stay on the main Island of Okinawa you can easily go on a side trip to Miyako or Ishigaki Island, which are very popular tourists spots. Smaller islands which are way closer to the main island and can be easily arrived at on a one day trip by ferry are Kumejima, Zamami or Tokashiki. Due to differences in culture, history and the climate there is a different food diversity in the Okinawan cuisine than in the rest of Japan. Very typical dishes are the "champuru" dishes which just means mixing many ingredients together. Like goya with egg and rice (bitter melon, mostly used in Okinawa) or stir-fried vegetables with tofu. Also, tropical fruits like papayas are often used as a vegetable (like for pickles). The squid ink soup or pasta also got very popular across the whole of Japan and can even be found at chain restaurants like Saizeriya. 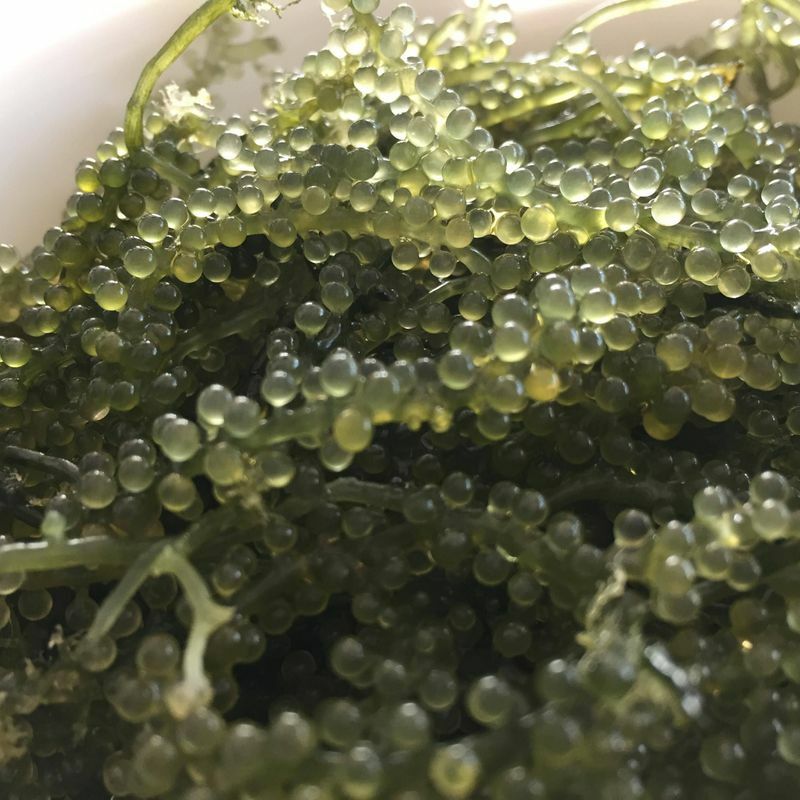 One of my favorite dishes is the small side dish "umibudo" which is just green seaweed in the shape of small grapes. After dipping it in vinegar soy sauce and ponzu it is a perfect snack. Okinawa used to be called “the Ryukyu Kingdon”. Their unique culture, a blend of a variety of cultures of neighboring areas in Asia, is still alive in Okinawa. The best place to explore the old culture of Okinawa is at the Shurijo castle, just 30 minutes away from Naha airport. The castle stands on top of a hill in Shuri, the ancient capital of Okinawa. Compared to typical Japanese castles, this place looks totally different with its red roofs and walls. Especially in the night when the castle will be lit up it is a very romantic spot! Also at the Ryukyu Village, which is a small theme park, you can explore the old culture. You can take a look at traditional old residences and join one of the workshops like playing the sanshin guitar or pottery. There is also another, bigger, theme park called the “Okinawa World” which gives you a good view over the old Ryukyu kingdom. The main attraction is their huge cave and the Kingdom Village with many replicas of a traditional Ryukyu village. Okinawa is the perfect spot for diving. You will find a great diversity of fish and sea creatures in the ocean and of course many beautiful corals and other ocean plants. A very popular diving spot is Cape Maeda where you can find a wide variety of marine life and also a huge cave. 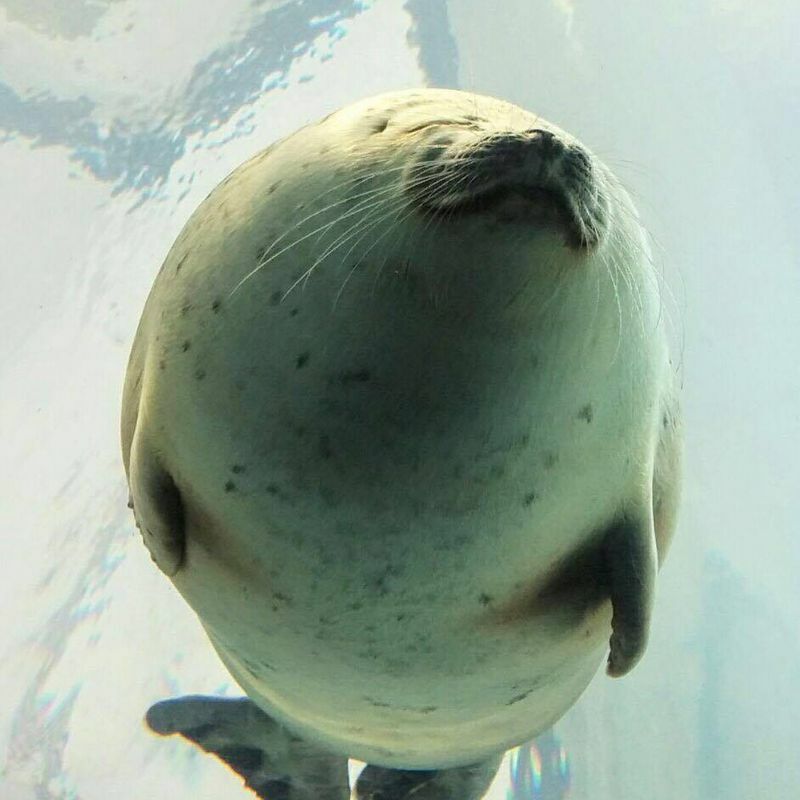 If you prefer to see the ocean life without going under the water, you should make a stop at the second largest aquarium in the world. The Okinwa Churaumi Aquarium has 77 water basins. A coral basin with over 70 different kinds of corals, an ocean basin with a water temperature of only 5 degree and the main basin, which has many smaller fish, several manta rays and whale sharks. A visit to this very huge aquarium is a great experience for the whole family. Are those good reasons to visit Okinawa? Share your experience!